Pentti Sarpaneva, Finland. 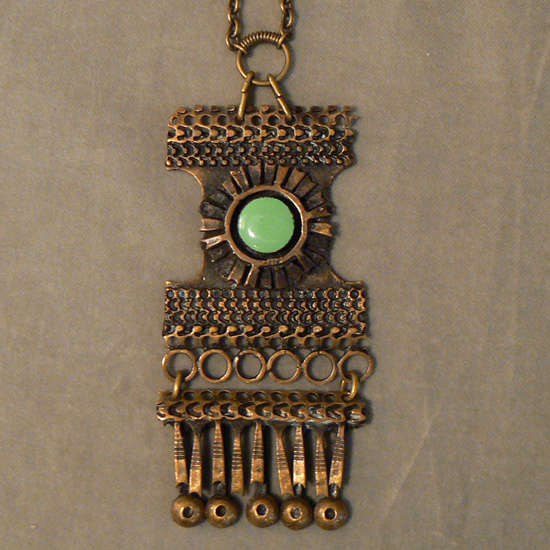 Neckless in bronze. Height 11 cm. 1930’s pewter by Edvin Ollers for GAB, Sweden.